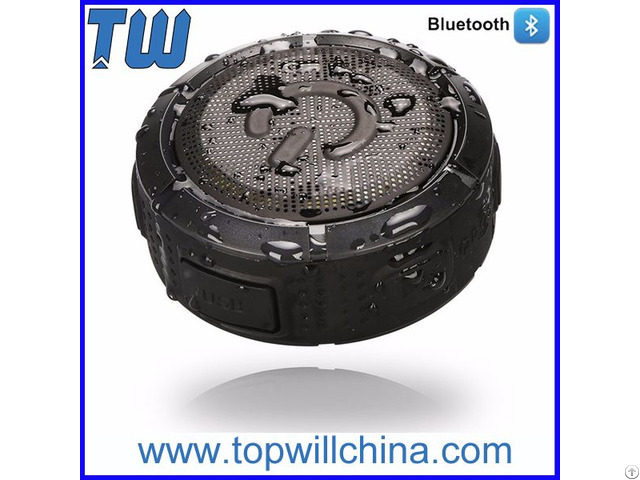 1.High-performance of anti-interference, high-speed data transmission and high-efficiency. 2.High-performance speakers and built-in microphone that deliver clean and great sound quality. 3.The hook design will bring you much convenience, for example, you can hook it on your backpack, bag or bicycle, etc. 4.Easily control Pausing / Playing, adjusting the volume, previous / next songs, etc. 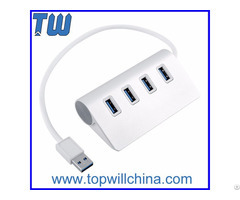 5.Powered by a included Micro USB charge port. 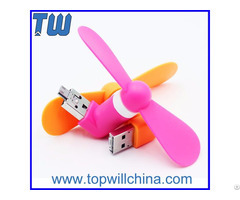 Posted By: Shenzhen Topwill Electronic Technology Co., Ltd.
Business Description: Shenzhen Topwill Electronic Technology Co., Ltd. specializes in providing Usb Gadgets products and storage devices. 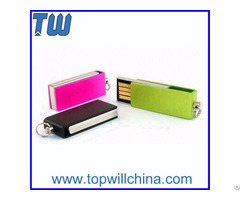 Our main products: Usb Flash Drive, Pen Drive, Usb Device and Mini Speaker. Up to now, we have fruitful experience and keen sense in this industry. We pursue first-class quality, reasonable prices and comprehensive after-sales service for both potential and long-standing clients. Striving to become one of the leading companies in digital industry, we always put innovation in priority and continuously utilize the updated high-tech equipment and manufacturing methods to help our clients keep their leading status in market.